Are you a closet Sitcom writer in a 9-5 job, a college kid with a cool idea, a mom with a knack for writing killer dialogue, or maybe even a professional writer looking for a break? 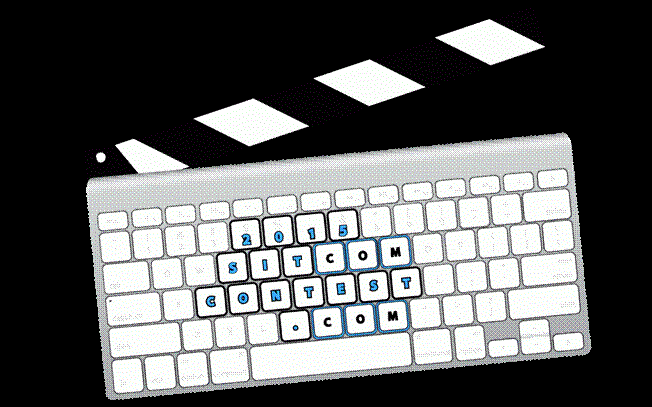 Regardless of who you are, the 2015 National Sitcom.com Writing Competition --- www.sitcomcontest.com -- is looking for a few good scripts to be reviewed by Hollywood executives, with the potential to be developed for production. The 2015 National Sitcom.com Writing Competition opens March 1, 2015 and closes June 30, 2015. Registrations can be made at www.sitcomcontest.com. A special script-writing workshop/webinar will take place May 16 (check website for times) with veteran writers Bo Kaprall and stand-up comedian and writer Scott Hansen. Kaprall's credits include writing for "Saturday Night Live" and writing and producing shows like "Laverne & Shirley," "Welcome Back Kotter" and many others. Kaprall is also the Creator and Executive Producer of a new TV series called "Outlaw Country," debuting February 24 on the WGN America. Hansen has written for Jay Leno, Jerry Seinfeld, Louie Anderson, Tom Arnold, Roseanne Barr and others, plus appeared on HBO, Showtime, E and PBS. All entrants will also have the opportunity to get their work critiqued by well known working writers and producers, attend a professional sitcom writing workshop and have their submissions read by studio executives and producers, including Emmy Award Winners Louie Anderson, Jeff Cesario, Elaine Ko, Supervising Producer for "Modern Family," and Jonathan Collier, Executive Producer for "Bones," ""Monk," "The Simpsons" and "King of the Hill." 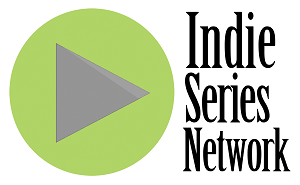 "The National Sitcom Writing Competition is an excellent opportunity for students, professional writers and others to develop their funny stories, ideas, and life experiences into a pilot for a new television series or for an existing TV sitcom," Kaprall notes. "The industry is always looking for new talent and fresh ideas and the Sitcom.com Writing Competition is an effective way to get an inside track. In fact, two 'spec scripts' were just recently picked up by Sony TV by writers who were previously unknown. " "The chance to be a part of the contest was a unique and thrilling experience. I took part in the writing workshop with Bo and Scott, and I can honestly say I wouldn't have won had it not been for their expert tutelage in regards to properly crafting a script," said Alex Walker, a Minneapolis writer who submitted the First Place work titled "Grow Up." "They also don't sugarcoat anything -- they tell you exactly what it takes to write a good script in addition to what it takes to make it as a scriptwriter. I received critiques from Hollywood executives regarding my script, and was even offered help in finding an agent. " "It was lots of fun to have a table read and meet other screenwriters," noted Iowa-based writer Spencer Loucks, who wrote the Second Place script "Fathers," while Andrea Elizabeth Gardner, co-writing with Amanda Dawn Jacobson, found the table read of the top three winning submissions -- including theirs', "Halloqueens" -- invaluable. Both were from the Twin Cities. "The table read allowed us to see what worked and didn't work with our script. Seeing our characters come to life also gave us the confidence to pursue taking all of our projects to the next level. It may not be the easiest road to travel, but we now know we have what it takes to make it," Gardner emphasized. "The competition is a terrific opportunity to discover if you have the gumption, passion, and talent to make it as a scriptwriter," Walker summarized -- "without having to move to LA to find out."